IT’S Scotland’s flower power sensation. 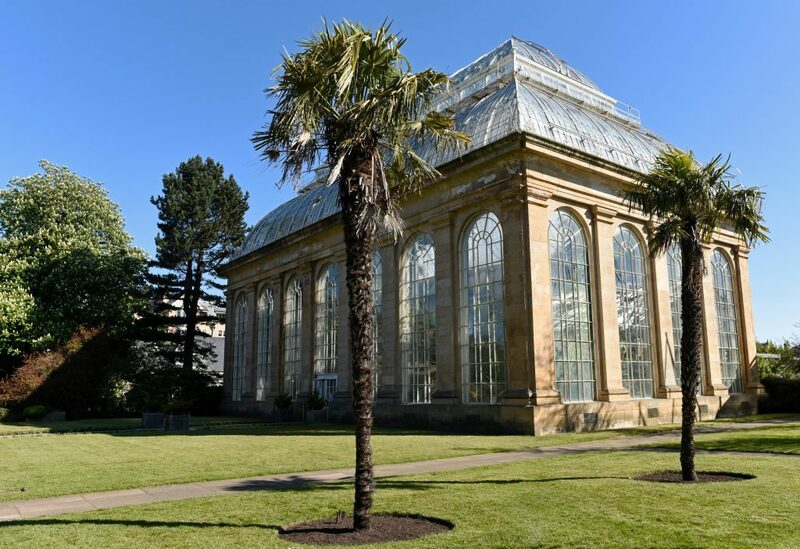 Latest figures show that visitors are flocking to the Royal Botanic Garden Edinburgh in record numbers. Last year 904,956 people were attracted along, the largest number of visitors recorded since 1936. When you add in the 110,00 who visited the three regional gardens, Benmore, Dawyck and Logan, the total soars to over a million. Part of the attraction of the flagship Edinburgh garden was its rare and unusual plants from all over the world. One of the biggest draws was the exotic Amorphophallus plant – the world’s smelliest plant dubbed the “corpse flower” – which over 17,000 held their noses to view during its rare eight-day blooming. Visitor numbers to the 10 glasshouses, with their 3000 plants, have more than doubled in the past five years alone. 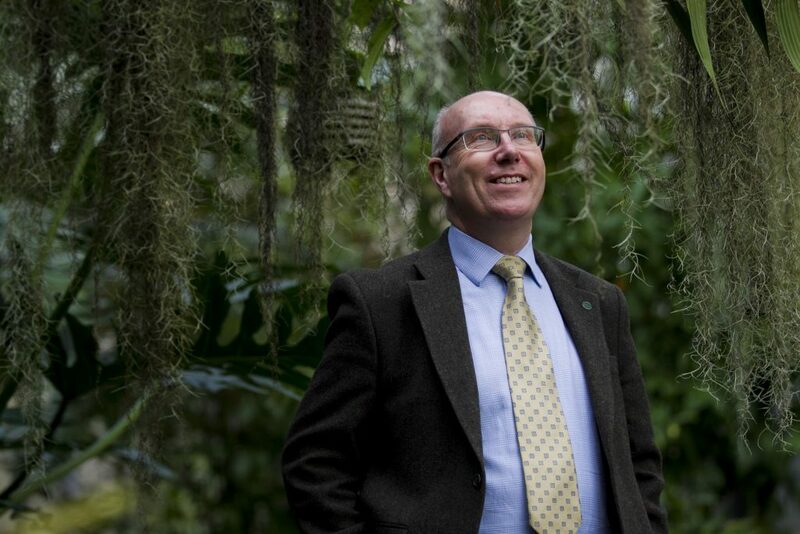 With the RBGE now one of Scotland’s biggest tourist attractions, we’ve been for a look behind the scenes at the crucial work being done at the spectacular gardens. Here, BILL GIBB talks to five of the people who help make it a blooming marvel. 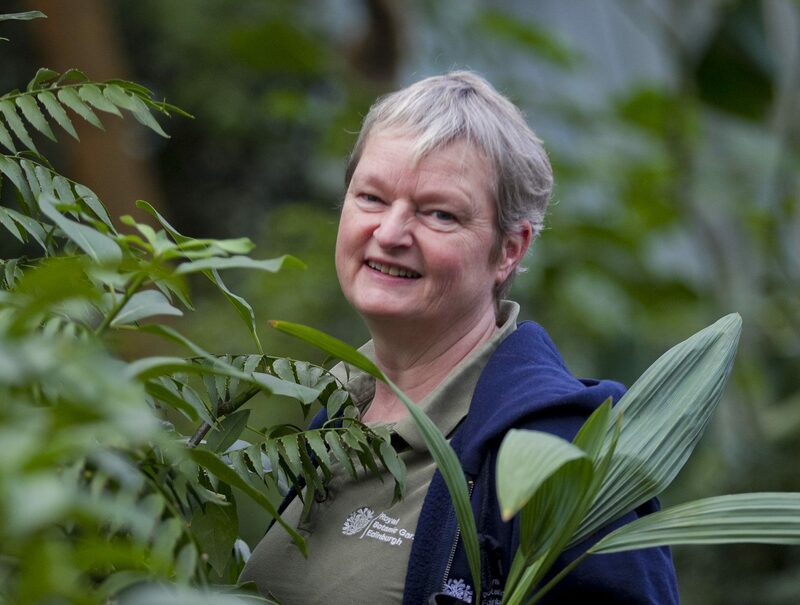 Sally spends her life helping save some of Scotland’s rarest plants from extinction. Her working day can involve anything from genetic work in the laboratory to checking up on rare plants being grown at the nursery. But key are the fieldwork trips to rescue at-risk species, often in temperate rainforests on Scotland’s west coast. Most recently, though, she’s been on a rescue mission in Perthshire. “It’s a rare plant called Whorled Solomon’s Seal which is only found in the UK in Perthshire at just nine locations,” said Sally. “It looks like something you’d see when the dinosaurs were around but it’s declining because it only occurs in steep, wooded gorges and is subject to landslips. “They’re just falling away into the rivers, we think as a consequence of climate change and increased rainfall. 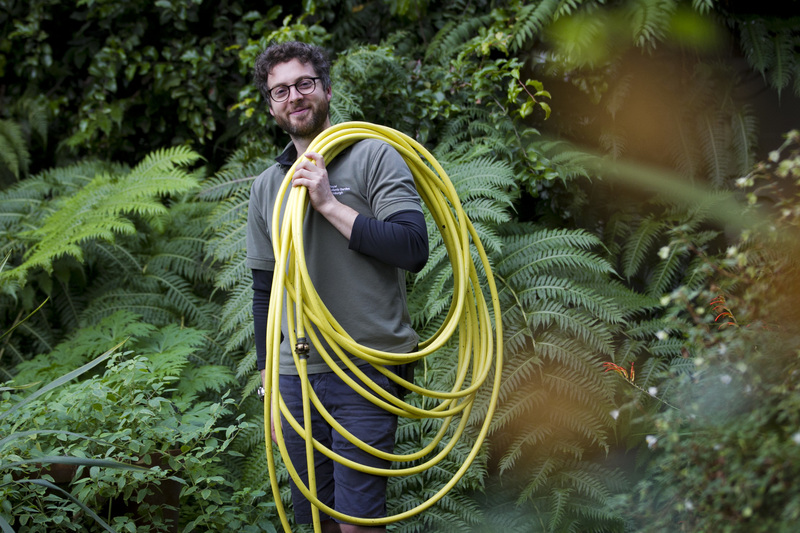 “I think of our nursery as like a zoo for rare plants and some of the plants we had growing here were able to be taken back into the wild to replace ones that had been lost. If you have a pot plant or two to look after at home, spare a thought for David – he has up to 1000. He works in the temperate lands glasshouse, kept at a sub-tropical climate. “It’s a heated greenhouse that we keep no lower than 8 degrees C in winter and a maximum of 20 degrees C, although it can get warmer on a hot summer’s day,” said David. “We can grow plants from the Himalayas, China, Nepal, New Zealand, South Africa and South America. It’s a labour of love for David whose passion for gardening was instilled in him as a child by his dad. And it’s a passion he spreads far afield as his Botanics work takes him to China for two weeks every year to teach horticultural techniques. Mark travels to the Tropics to undertake scientific biodiversity projects, looking at why the region has so many thousand more plants than anywhere else. He works throughout Indonesia, from Sumatra to, just before Christmas, Borneo. “We were there for a month, looking at lots of new species as it’s a really under-explored area,” said Mark. “I work on begonias. They are known here as bedding plants but there are nearly 2000 varieties in the wild. Some over there will only grow on one or two cliffs or a cave. “We did two different mountains which had pristine forests, staying in a village for one and setting up camp for the other as it would have taken too long to hike in. Frustrating red tape, horrendous weather, leeches and mosquitoes are just a few of the downsides of trips. Fiona was one of those responsible for managing the amazing success of the “corpse flower”. “It had been quite a challenge as we’d had this plant since 2003 and just couldn’t get it to flower,” said Fiona. “Finally in 2015 we flowered it, the first time that’s ever happened in Scotland. 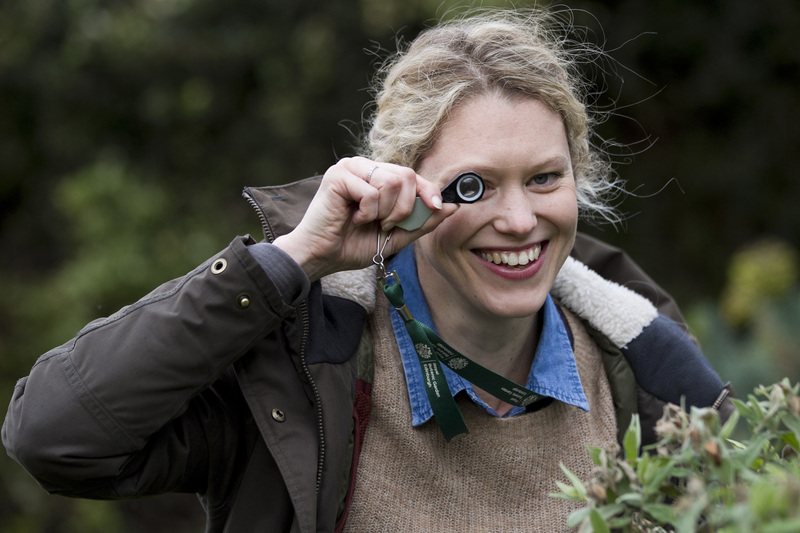 Fiona is one of two staff in charge of looking after the 10 famous glasshouses. Challenges include trying to stop ever-growing palm trees breaking through the tops of the mid-19th Century structures. And she’s also responsible for putting plants brought back for abroad by botanists into quarantine, just like animals brought into the country. Director Kevin Reid (Andrew Cawley). The boom in visitor numbers and surge in increase is music to the ears of boss Kevin. “We’re seeing large numbers of overseas visitors as well as being right at the heart of the city for locals with parents telling us how they first came with their parents or grandparents,” said Kevin. But as well as those who just like to unwind, there’s growing fascination with the scientific work going on and how plants can affect all our lives. 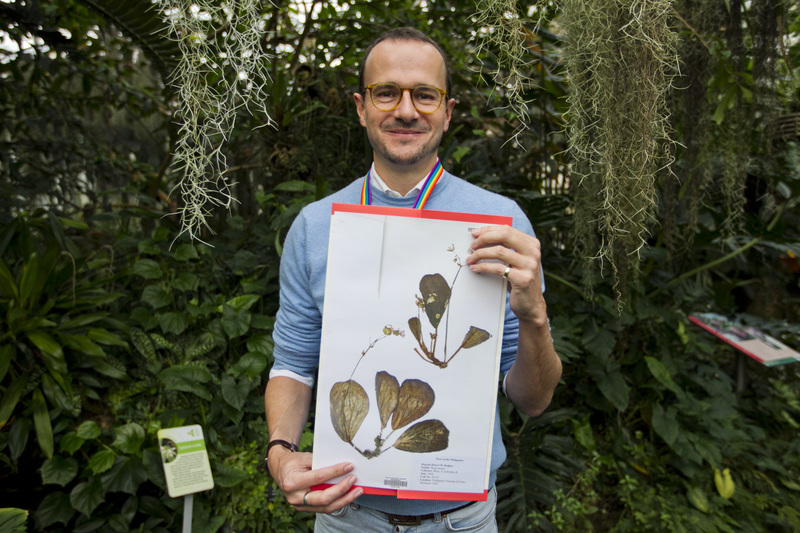 “It’s so important to understand how these plants might benefit humankind in the form of medicines or economic products,” added Kevin. Plans are already being laid for the RBGE’s 350th anniversary in 2020.